DAVID LE/Staff photo. 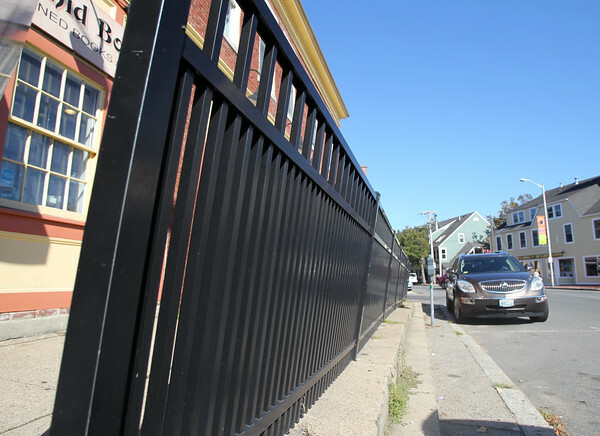 A fence that is leaning towards the street on Derby Street in Salem could be up for renovation when the City of Salem receives a $2 million in private investment from Footprint and National Grid. 9/17/15.